Get away from the hustle and bustle by booking one of our Cotswold tours from London. We regularly organise day trips from the capital to the Cotswolds – many of our customers want to see some of the quintessentially British sights without having to venture too far. We will pick you up from a location of your choice and take you on your trip to the Cotswolds. Our taxis are comfortable and you will have your own personal driver guide for the day, so all you need to do is sit back, relax, and enjoy the wonderful views. This historic university town has been teaching students since 1096. Marvel at the architecture and enjoy the surrounding countryside. 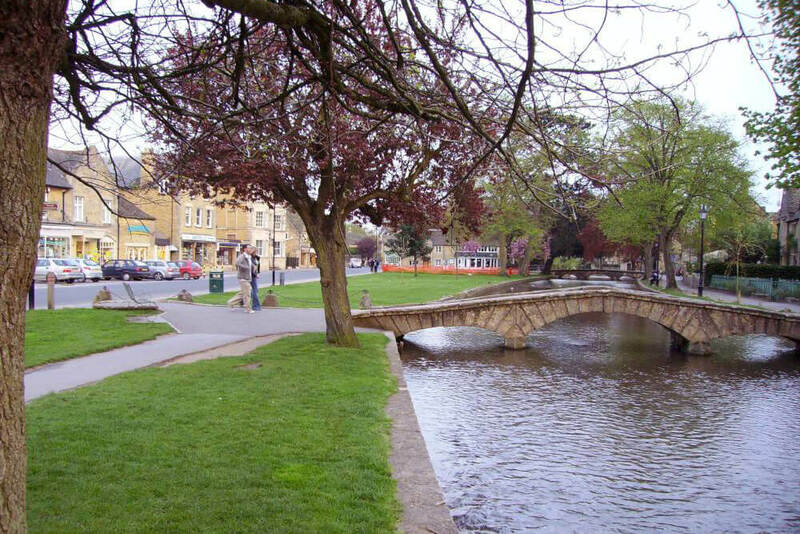 If you are looking for a traditional English village, you will love Burford. See the beautiful stone houses and make sure to have a cream tea! Nearby Arlington Row is the most photographed row of houses in the Cotswolds. It’s easy to see why – William Morris called Bibury the most beautiful town in England. 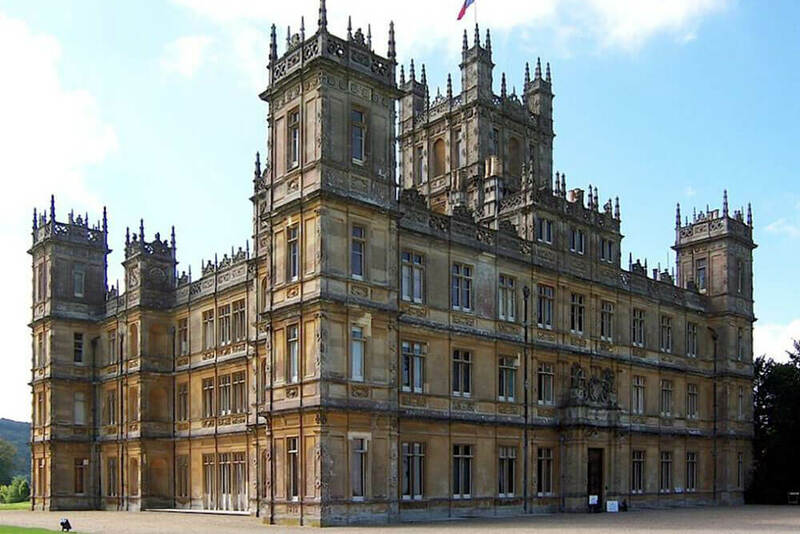 A gorgeous building used in Downton Abbey. It was built by Charles Barry, who also built the Houses of Parliament. 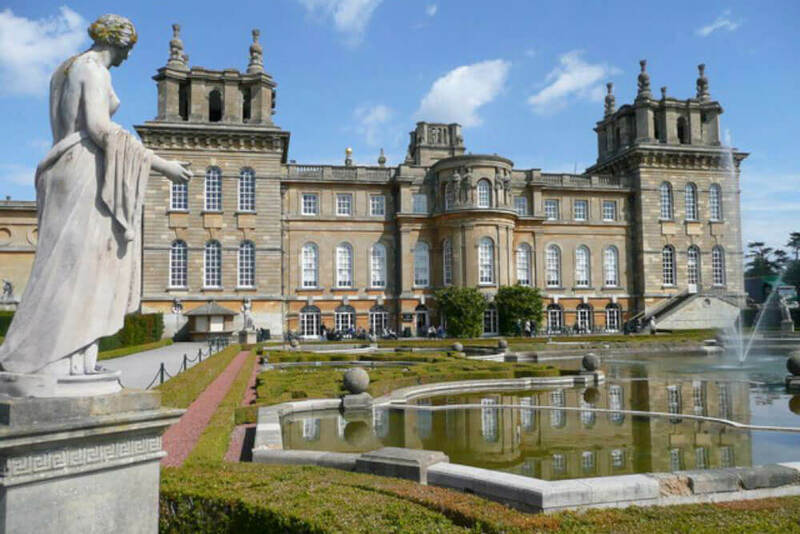 This is the ancestral home of Winston Churchill and is set in stunning grounds – you could spend a day exploring the gardens alone! Beautiful market towns with quaint cottages, pubs and plenty of cafés serving cream teas. This tour is perfect for people who might be new to England and want to see more of the countryside. 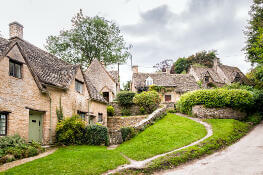 The Cotswolds epitomise England for many people – rolling hills, fields, countryside and quaint villages. It is also a great contrast to London if you want to get out of the city for the day. There are still plenty of bustling towns you can visit, but they all tend to enjoy a slightly slower pace of life than London. 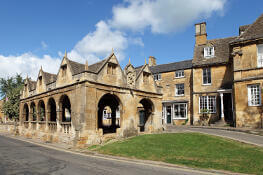 Why choose a taxi tour of the Cotswolds? The Cotswolds is a large area that deserves your full attention. When you visit, it helps to have a driver with you who knows the area thoroughly. What’s more, your driver will also be your guide and will give you a full tour, focusing on areas that are specifically of interest to you. They can take you to cities like Oxford, or small towns like Bourton-on-the-Water. The Cotswolds can be quite inaccessible unless you have a car. Taking a taxi tour gives you much more flexibility – you won’t have to worry about driving on narrow country roads, or getting out of London in all the traffic. You can also pop into a pub and enjoy a beverage whenever you like, as we are your designated drivers!